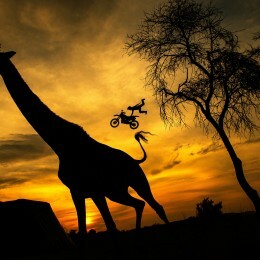 Never before has a South African seen the spectacle that is Red Bull X-Fighters, well not on South African soil anyway. A more scenic and historic location could not have been chosen for the SA tour finale, the Union Buildings in Pretoria, the country’s capital, hosted the 50th Red Bull X-Fighters event since its inseption in 2007. 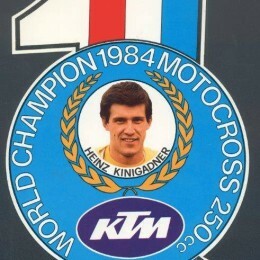 30 years ago, almost to the day, Heinz Kinigadner became 250cc Motocross World Champion with KTM. Even today the Tyrolese, who is involved in social initiatives, is one of the most popular Austrian sportsman. Reason enough to recall Kini´s exciting season. Any motorcyclist, who has once participated in a board meeting appreciates the pleasant ambience and feeling. It is even more special, when it’s a meeting of certain models instead of a brand meeting or a meeting on the occasion of a particular event. More power. More torque. More luxury. More KTM. After a successful start at a 7 hours race at the end of April, the KTM Beast Boys made another race appearance with their KTM 1290 SUPER DUKE Rs at a 6 hours event in Oschersleben. 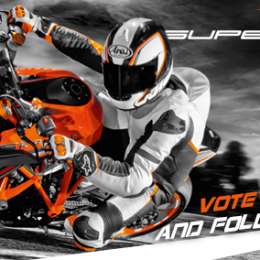 Earlier in the year, four very lucky people who had put themselves forward were picked and given the privilege to ‘borrow’ a KTM 1290 SUPER DUKE R for the majority of the year to compete in a series of challenges. 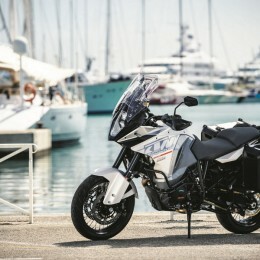 When the dust settles and the tyre smoke drifts away, one of them will still be holding the keys to their KTM and get to keep “The Beast” forever. 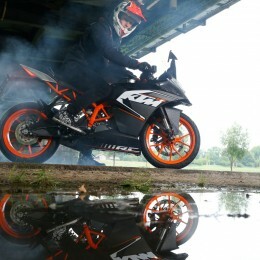 At the media presentation of the all-new KTM RC 125 for European media in Linz, stunt rider and KTM flagship Rok Bagoroš has been invited to test and give his opinion on the new bike. 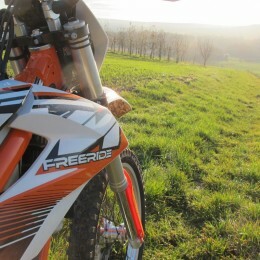 This week the new KTM RC 125 is presented in the Upper Austrian town Linz. 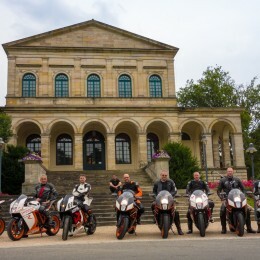 Media representatives from all over Europe will arrive at the provincial capital to have a first ride on the all-new eighth-litre supersport bike. No record broken, no stage won, no laurels gained. Just fun remote paved roads.